The fastest Real-Time Counter on the Internet! With our free visitor counter you keep track of your website-visitors and their behavior on your website! Fastcounter is the most popular visitor counter for your website! Check out our demo counter and see for yourself! Hereby, you confirm that you agree to our Terms & Conditions. Click in the adjacent field, just copy the code and paste it on your site. After you have installed the Counter, you will reach your live statistics by clicking the Fastcounter banner. 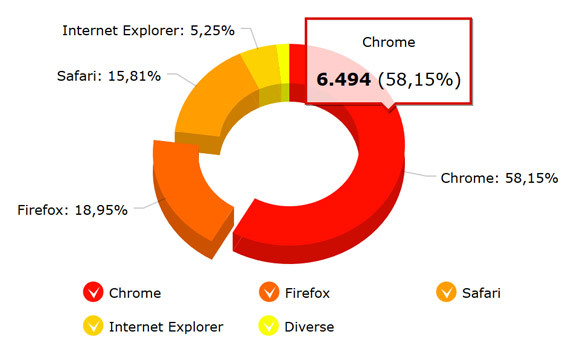 Please note: the selected counter is invisible, you should store the statistic link safely! 100% free to use, available without registration and reliability guarantee! Analyze as much as you like! Fastcounter the first visitor tracker without registration, with the possibility to check out the history of your site visits on hour basis. Even years later, you can analyze single days retrospectively! Watch your visitors, page views, referrers, the spoken language, the resolution, mobile devices and operating systems. Everything in real time and 100% free! Real Time Counter for traveling! Fastcounter is optimized for your Smartphone. All statistics can be reviewed on mobile devices in real time. You are always informed what is happening on your website, and you can react faster. 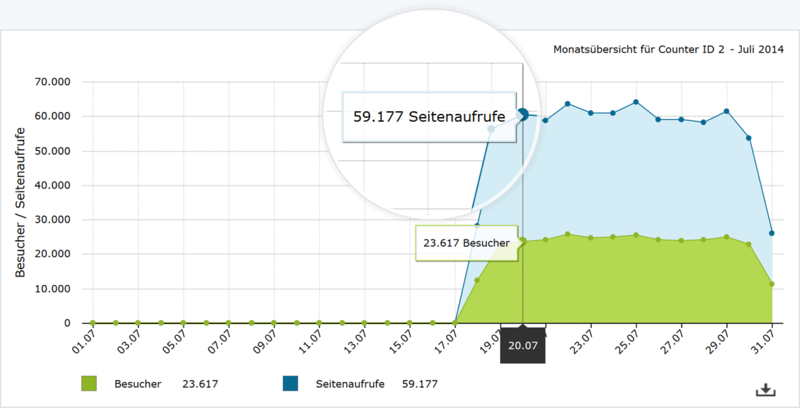 Why I should use Fastcounter to track my visitors? Every website should have a reliable visitor counter. 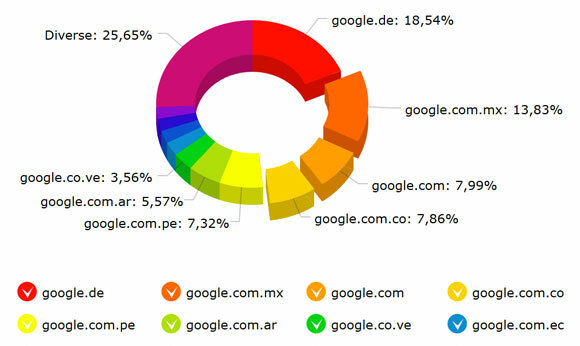 Most of our competitors offer simple but inaccurate counters, which count only the actual visitors on a website. However it is much more interesting, to see what users really do on your website. Our counter makes this possible! 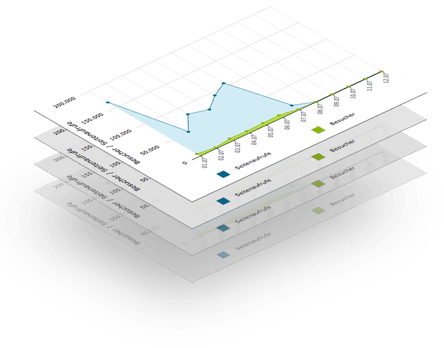 With our self-developed real-time statistics technology you can find out incredibly many details of your users. By the way: The Counter is fully compatible with WordPress, TYPO3, Joomla!, Drupal and other content management systems. Through years of experience in the field of tracking technology, we have developed this special counter. Optimized and legally compliant data processing is very important to us! 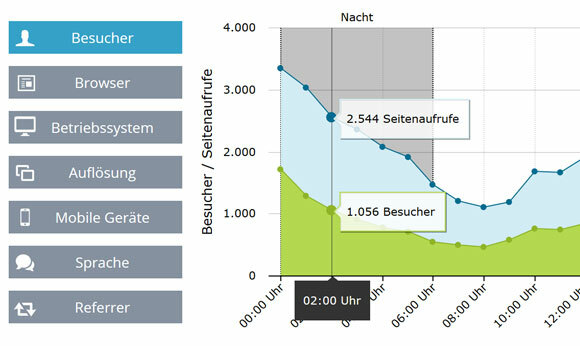 The system also runs on multiple high-performance servers directly in Frankfurt am Main (Germany), to ensure superior load and response times. The use of Fastcounter is guaranteed free! (cf. "Free Counter"). You even have the opportunity to install the Counter invisible on your site. Furthermore, you don't even to register to apply a Counter. At no time do we store personal data directly on the hard disk of our server. All analyzed data of your website visitors are evaluated in real time and statistically recorded anonymously. From the static data, no conclusions can be drawn to individual persons. We offer e-mail support at any time and respond within 24 hours. Are there any problems when installing the counter code? If something is not as you imagine it, please contact us and get free advice! We look forward to your mail!